A new study by 360i says that Google Assistant, the AI that powers the Google Home and apps like Allo is far more accurate and helpful than Amazon’s Alexa when it comes to answering questions. According to the study, each assistant was asked 3,000 questions, of which Google Assistant was able to answered 72%, while Amazon’s Alexa only answered 13%. That’s a massive difference. Why is that? Well, the answer is pretty simple, really. Google simply has way more information because, well, it owns a search engine! This allows them to answer questions far more accurately than Amazon who clearly doesn’t have as much information. Still, that doesn’t mean that Amazon is screwed. 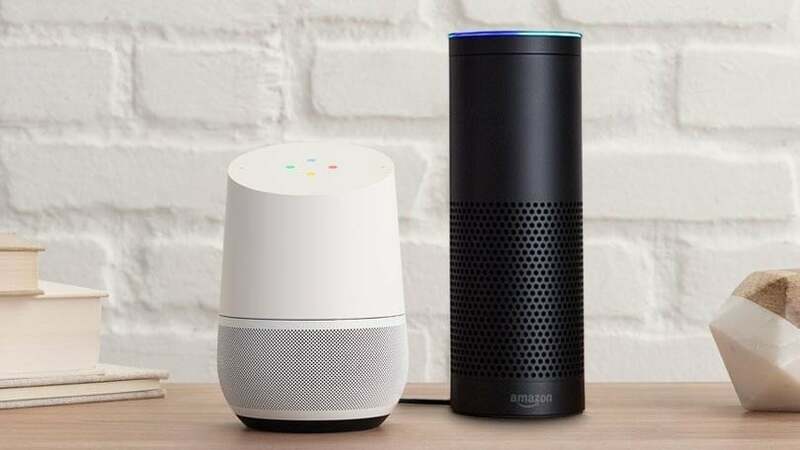 In fact, this might prove that people aren’t currently interested in asking their smart speakers random questions but they’d rather have a smart speaker simply perform tasks for them like turn on/off the lights or adjust the thermostat temperature. This news should also give Apple a little more confidence with its upcoming HomePod speaker, which I suspect wouldn’t be as good as Google’s assistant, either.